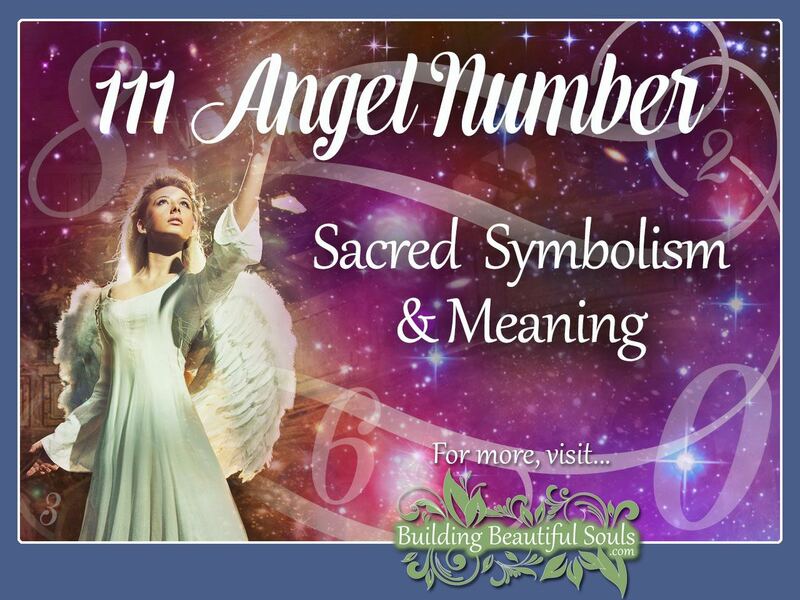 Angel Number 111 vibrates with wisdom, sensitivity, and optimism. Wisdom cannot be taught. It comes from all the bumps and bruises you’ve endured thus far. When we learn from the past, our future becomes much more positive. You can now look at your situation with a discerning eye and begin walking through life with radiant hope in your heart. So, what else does the number 111 mean? Today is, indeed, a good day to be alive. Let that joy radiate outward and lift the spirits of those you love. A central key to Angel Number 111 is a well-timed reminder that we should always be self-aware. Stop for a moment. Ask yourself, who am I (or perhaps, more importantly, WHY am I)? When your thoughts become random and disorderly, your life reflects that. Now is an excellent time for fervent focus and keeping connected to your Higher Self and the Angels for decision making. There are definitely exciting options on the table right now. You probably already know what you want to do but haven’t quite felt brave enough to do it. Let your Angel wrap you in wings of boldness. Go for it! Additionally, the number 111 elevates our intuition to a higher clarity. It’s like putting on reading glasses for reviewing our spiritual crib notes. Where once there were patches of fog and smudged erasers, the air clears; this is a wonderful gift as it helps you understand your Angel’s message with precision. Stay true to those instincts and your beliefs. The Universe stands by with all the energy you need. Angel number 111 tells you that your Angels are signaling that the history of your soul is ripe for the harvest. Our past lives imprint on every cell in our body, along with their valuable lessons. ; this is a point in your life for exploring those tidbits of astuteness, and then apply them to your on-going adventures and positive life prospects. Past life lessons are always with us and part of the Akashic Records. Angels give you the keys to begin accessing that truth. The Angel’s alarm clock rings in your ear – 111, 111, 111. Time to wake up on every level of your being. The end of one cycle is now behind you. The struggle for humans is that we find it hard to put down all the “stuff” we were carrying to have open arms for the future. Well, think of 111 and three arms instead of two. The ability to make and change your life begins in the way you think about yourself, your place, and your power. Angels aren’t simply saying think before you speak, but more importantly, put your thoughts in proper order before you act on them. Filter through giving focus to only those things that are healthy and affirming. Learn the knack for visualizing life in the best possible way. That ignites the Law of Attraction for bettering your situation from moment to moment. There is no question that the spiritual number 111 signals an effort to turn your attention to your personal life. There is something significant happening in that Circle that you aren’t really seeing. Don’t become blinded by appearances. Dig deeper and pay heed. Until you discover where the sour note lies, you cannot continue experiencing the progressive spiritual symphony that is your life. On a more positive note, 111 shows the feeling that you’ve finally pulled yourself together. You are happy in your skin and confident in your purpose in life at this moment. Celebrate that but know that in the future that purpose may change even as you grow and learn. Enlightenment is never static. The minute your spiritual path ceases encouraging you to be the best human possible, it’s time to consider significant changes. As a message, the spiritual meaning of 111 is reminding you that you are a co-creator in your fate. You have the Divine spark within. It’s time to turn up that fire and make abundant blessings part of your life. Your emotions and insights will be vital to this process. Release doubt, fear, and suspicion. Replace them with thoughts about your goals and dreams for today and well into the future. The number 111 is very focused on forward movement. If you begin seeing 999 in concert with triple Ones, it means you are holding on to something in the past; this weighs down your progress. Releasing is the only way around this obstacle. Once beyond that proverbial pothole, your Angels help raise your vibrations and teach you more about the magic of manifestation. Are you ready for abundance and contentment? Embrace it! When you first see 111, stop and ask yourself what weighed heavily on your mind at that moment. An Angelic message of 111 says that your thought process is spot on. Affirm yourself and trust. Whatever you are doing, it’s very good for you and you are seeing qualitative results. One of the truly exciting messages behind the number 111 is that it offers you a rare opportunity. If you want to step into Light Working, today is the day. From this moment forward your awareness improves the world, particularly in your own back yard. When we live on a higher vibrational frequency, it naturally encourages others in our Circle to step up too. The Angels will be with you on this next cycle, and also begin presenting themselves to the people you’ve inspired. Share with them how to watch for Angel signs and messages. 111 is a positive Angel Number when it comes to relationships and matters of the heart. If you aren’t currently in a committed relationship, that perfect match may be just around the corner. When you meet them, there is no doubt – you just KNOW. If long term isn’t quite what you have in mind, that’s ok. The Universe knows this. Focus on what you desire then watch it unfold. Positivity remains a key factor here. Get inspired. Don’t go about things using old worn out pickup lines (in the proverbial sense). Avoid knee-jerk reactions based on insecurity or past experience that has nothing to do with your current relationships. Angel number 111 marks a new chapter of your life. Why go backward? Rather, as they say, feel the love, and respond to that. If you have been feeling alone and a little lost, 111 represents the relationship that you can build between yourself and your Guides. They care and only want your happiness. However, just like you have to open yourself up to other people, your rapport with the Angels is choice-driven. So, reach out your hand and say hello! Numerology looks at the figure 111 first by reflecting on the meaning of the single number 1, second through the symbolic value of Master Number 111, and third, as a whole. One is a very strong, firm figure; this encompasses our personal sovereignty. It has the strength of the Sacred Masculine combined with the vibrations of new beginnings and phases. Angel Number 11 indicates growing maturity and productivity. You can tackle decisions with far less conflict or drama than previously. 11 says goals are obtainable provided you trust your instincts and maintain effort and work sensitively. Put this together, and we get a number indicating accurate instincts and enriching inspirations. 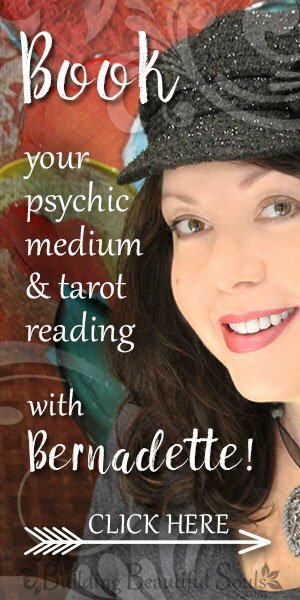 You are going in the right direction with supports in both the material and astral realm. What a blessing! Students of the Bible and the Numerological values of Greek and Hebrew words tell us that 111 represents the trinity of Father, Son, and Holy Spirit. Each of these persons is unique but united. On a human level, it’s a bit like the titles we bear in life. You can be someone’s child, mother, and wife all at the same time, but each of those roles has slightly different energetic signatures. When 111 continues repeating in your life, it’s stressing something important. Think about the themes 111 presents. Being yourself, objective, mindful, clear, and self-aware make a very powerful blend for actualization. Thinking globally with the right outlook makes a difference. Saturate your aura with the sparkle of spiritual awareness and share it with the world. Going forward from this point the messages your Angels send vary according to your needs. You may find they move in a natural progression (1-2-3) or that another set of numbers comes into view; this is perfectly normal. While all life has patterns, your pattern is wholly unique. The Angels respond to this moment, this opportunity, this lesson when they come with information.